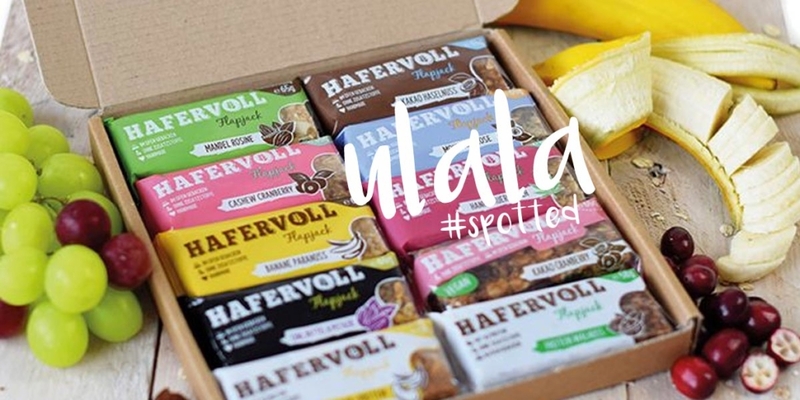 Today I stood in the supermarket and at the checkout a new product appeared, Hafervoll. Usually I don’t pay so much attention to new products but here the design was so cute, sweet and appealing that you almost have to look at it by yourself! A real eye-catcher. Of course I had to buy a bar to see if it really is as tasty as it looks. Energy for everyday life and sports: You know the story. The selection: Apricot/poppy, protein/walnut or date/chia/pistachio. Creative! Oat-full? If it’s new, I must have it! Many of you know the daily situation from Monday to Friday, there is so much work but little time. In between, of course, we try to eat healthily. We go to the next small salad shop and buy something tasty, until we are back in the office, the break is almost over. Of course we do without sweets, donuts or the delicious chocolate mochacino during the lunch break. Why? We have to stay fit for the rest of the day. Projects have to be completed, customers wait… phew. Not only stress at work, but also at the end of the day, after sport. And then my girlfriend wants to go out for dinner and sometimes I go into town with the guy… where’s time for a good snack? In addition, one rarely finds good snack to go in the city: everywhere there are only Burger King, McDonald’s, doner shops and fast food. Again? No. And I could probably name ten more reasons that ultimately lead me to optimise my everyday life a little more. At the beginning of the year I fell in love with simple milkshakes! It’s super easy and everything is quickly cleared away. I have always had a good supply of bananas and toppings (berries, lemon, etc.) for a long time, so I can, for example, make a healthy shake immediately after exercise. In a banana there are many minerals and vitamins, you wouldn’t believe it. Small mixed in a milkshake, an absolute dream. Add a few other fruits or a little lemon for that special little kick. Practically there is the nearest supermarket in Berlin but also in Cologne at every corner. And meanwhile I also find this small, tasty snack in my trouser pocket more and more often. Meanwhile I almost got used to buying one all the time, because the variety is really fantastic. Hafervoll does not have all these standard products around strawberry or chocolate. It’s all about true creativity and variety, from apricots and poppies to sour cherries and hemp seeds. There are always new variations of the delicious cereal bars on the market. So they don’t get boring at all, but there is always something new to experience. When does something always have something “new”, especially when you constantly come across the same products in the supermarket? Hafervoll even made it on TV & on YouTube. 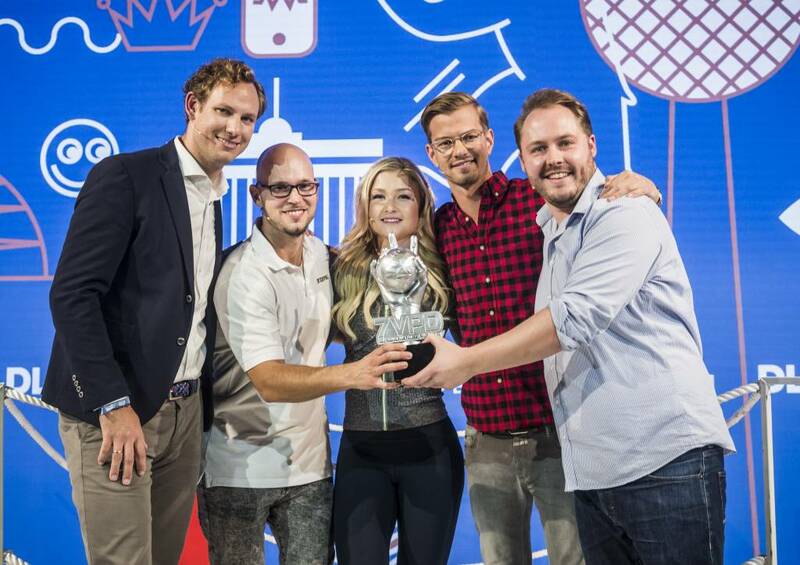 With her victory at the Seven Ventures pitch, supported by Joko Winterscheidt among others.